WizKids posted up previews of Flash and Bizarro Flash over on their website. 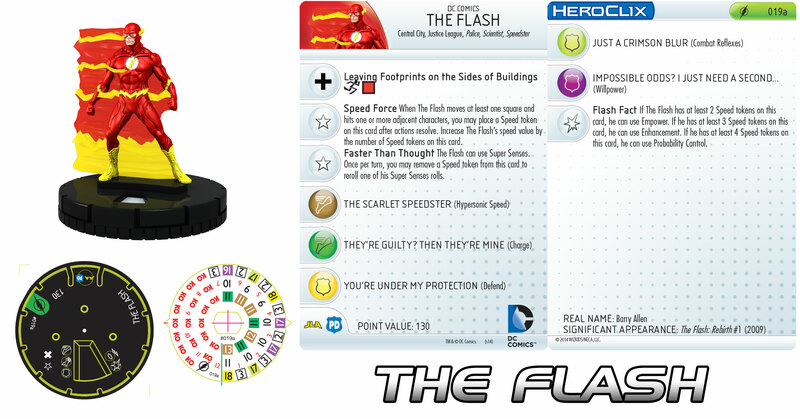 In the upcoming DC HeroClix: Flash set, we all get to jump in to the Speed Force. In today’s previews one Flash is not enough!